Our Samples are only free for the customers who confirm order. But the freight for express is on buyer's account. But the quantity of each ordered item should reach our MOQ. 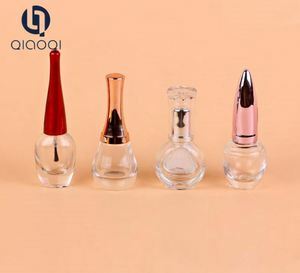 The nail varnish bottle is originally transparent color but do 3-4 layers color painting on bottle surface. 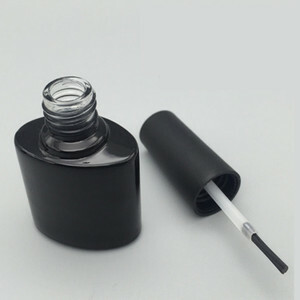 This is will keep the gel nail polish inside resistant from sunlight. 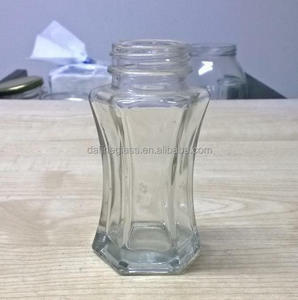 Our company was established in 2003 and skillful to produce and supply all kind of high quality glass packing bottles. 2 YRS Hebei Rongyuan Plastic Products Co., Ltd.
6 YRS Guangzhou Xiangshi Biotechnology Co., Ltd.
) and order quantity, together with your consignee address, phone, name and port of discharge etc. A-2: Customized your product: Please mailing your existing sample to us. Q 6 : Are your packing method and shipping safe 9 A: We use standard exporting cartons packing. 5 YRS Shijiazhuang Zhuoyong Packing Materials Sale Co., Ltd.
can make different color coating bottles as customers' requests. Frosting Bottle Frosting bottle is for nail polish. 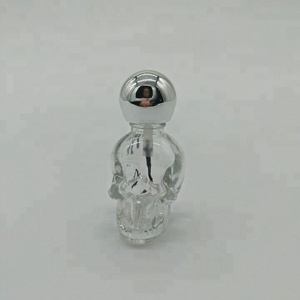 it can be painted on coating bottles and clear bottles. 2 YRS Shantou Chuangxin Weinuo Plastic Packaging Products Co., Ltd.
1 YRS Hebei Pucai Packing Products Co., Ltd.
2 YRS Xuzhou LSDO Packing Co., Ltd.
What are your quantity discounts9 Discounts are available on all items based on the quantity ordered. How do you control the quality9 Pre-production samples sent for approving before we begin mass production. All the claims must be presented within 7 working days after discharging the container. 4 YRS Xuzhou Huajing Glass Products Co., Ltd.
For stock products : within 5-10 days after receiving your payment. B. For mass production: around 30 days or longer if surface handling is required 5. shipping terms A. For larger order, we can arrange shipment by sea or air according to your requirements. 6 YRS Xuzhou Eagle Glass Products Trading Co., Ltd.
5 YRS Guangzhou RGB Packing Co., Ltd.
2 YRS Xuzhou Welson Glassware Manufacturer Co., Ltd.
7 YRS Jiangyin Uzone International Trade Co., Ltd.
10 YRS (Shanghai) Rowell Industry Co., Ltd.
1 YRS Jiangyin Uzone International Trade Co., Ltd.
Alibaba.com offers 43,386 varnish bottle products. About 1% of these are bottles, 1% are water bottles. 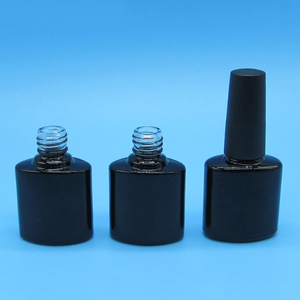 A wide variety of varnish bottle options are available to you, such as plastic, metal. You can also choose from free samples, paid samples. There are 43,386 varnish bottle suppliers, mainly located in Asia. 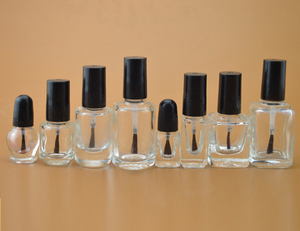 The top supplying country is China (Mainland), which supply 100% of varnish bottle respectively. 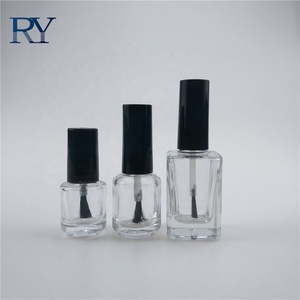 Varnish bottle products are most popular in North America, Western Europe, and Domestic Market. You can ensure product safety by selecting from certified suppliers, including 12,895 with ISO9001, 7,644 with Other, and 4,050 with FSC certification.